Lift & Shift India Pvt Ltd owns and operates a large fleet of land transportation equipment including SPMT, Conventional hydraulic axles and general cargo trailers. We also hold our own fleet of rail girder for the transport of heavy machinery via the Indian railway network. Our equipment strength is backed up by our experienced project planning and engineering team that ensures a safe and planned movement of cargo. The Company owns and operates its own fleet of barges and tugs to conduct offshore and coastal barge movements as well as trans shipments for heavy lift cargo. 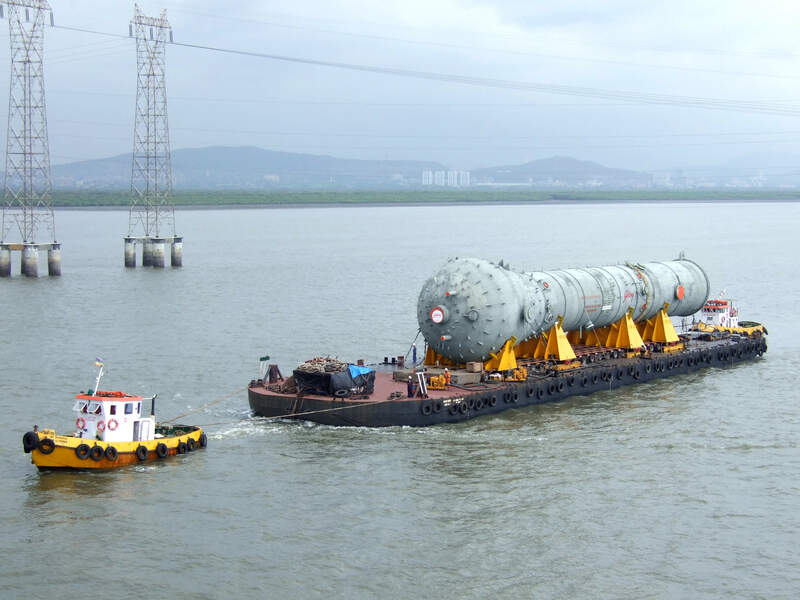 Lift & Shift also offers barge transport for project and heavy lift cargo to the Middle East and South East Asia. Our vessels are all classed with IACS societies and are maintained to the highest standards. Lift & Shift India Pvt Ltd offers a fleet of mobile and crawler cranes on rental for the construction industry. 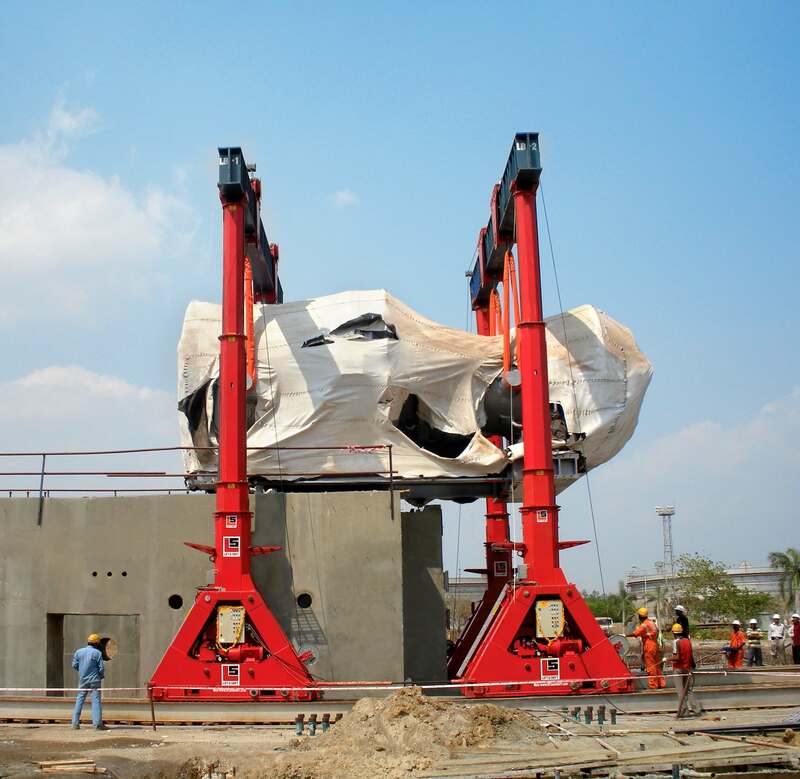 Crane capacities range from 60 to 250 tons. Our team of engineers and experienced operators ensure minimum break down and optimum output from these machines. Lift & Shift India Pvt Ltd also owns and operates a fleet of hydraulic gantries and strand jacks to conduct complicated lifts in confined spaces. We have completed several projects for the power and auto industry and are confident of our ability to engineer and execute complicated lifts with alternative means. 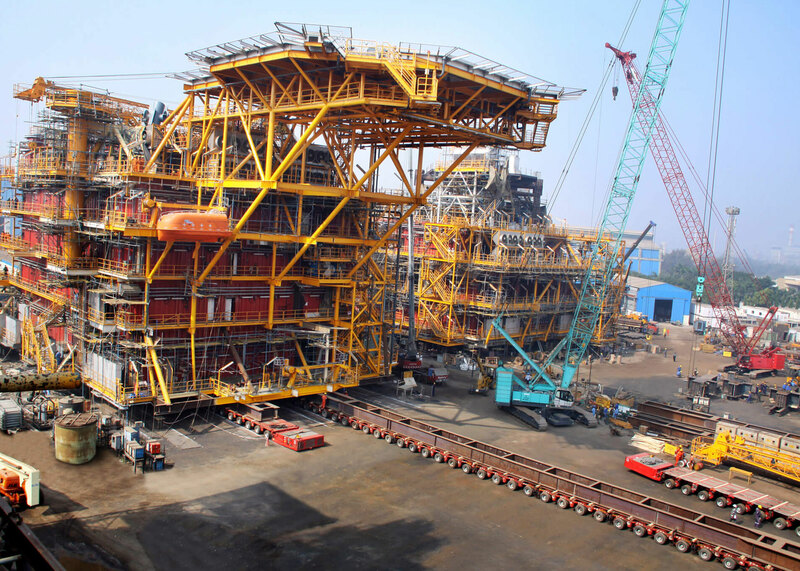 Lift & Shift helps form an integral link in the supply chain of offshore construction and set up. 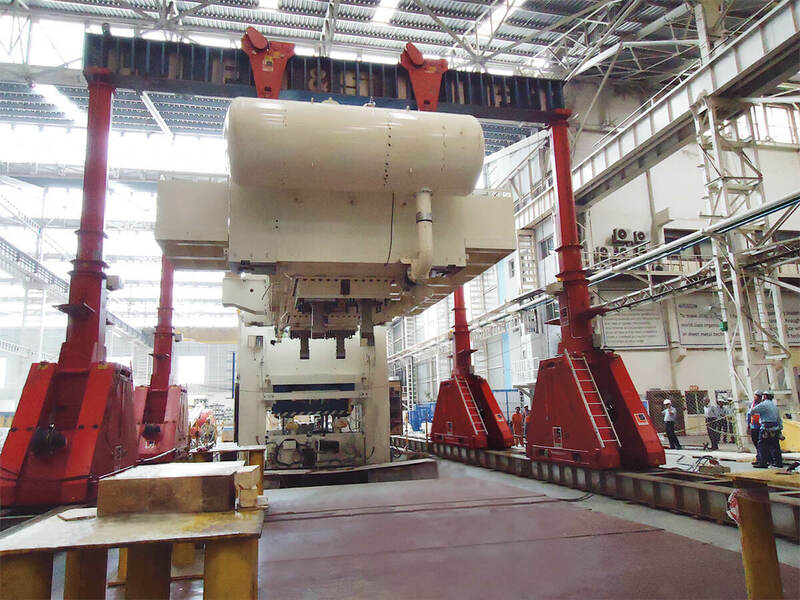 Working closely with the project at the conceptual stage Lift & Shift conducts critical load outs of critical weights allowing the manufacturer to cut his costs by minimizing the work carried out offshore. These operations are conducted using our own ballast systems and engineering. 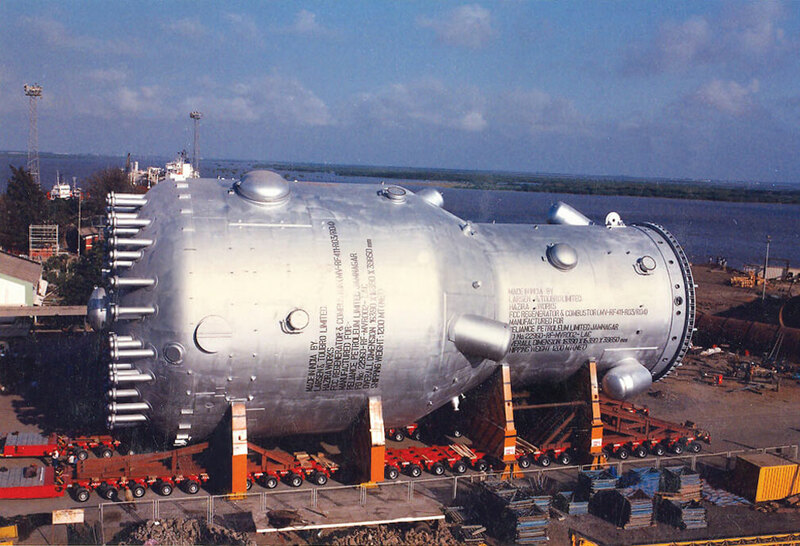 We also offer our ballast systems and engineering for and barge or marine applications for the offshore sector. Lift & Shift India Pvt Ltd holds the equipment capacity and project management team to handle large-scale logistics for any specific project. 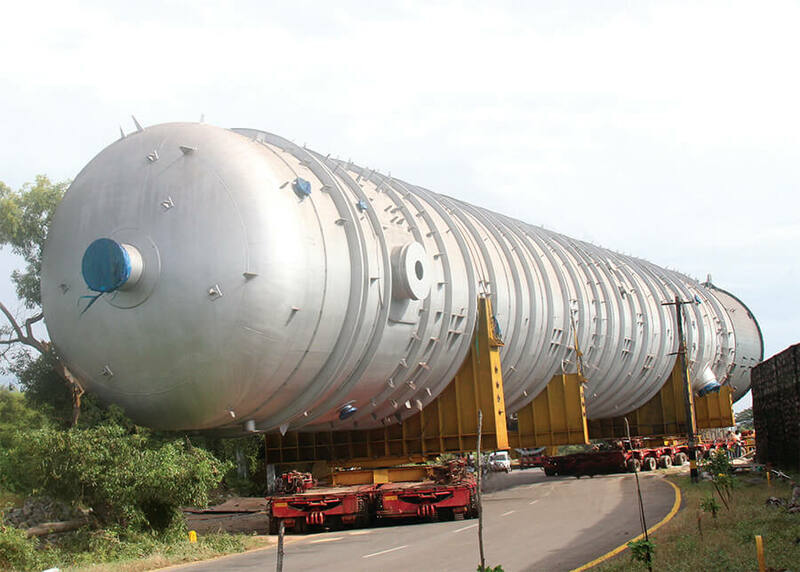 We have in the past executed large turnkey transports for refineries and power projects handling vast volumes of cargo. Our strength lies in the ability to execute on time and in conjunction with the clients planning and co ordination team to ensure that the construction site is not delayed. Lift & Shift India Pvt Ltd employs a large team of engineers and project managers who are experienced in the nuances of heavy cargo movement. We can provide accurate route surveys, feasibility studies, jetty construction, ballast and stowage calculations. We can also provide cost estimations on specific project activities to help our clients ascertain budgets.